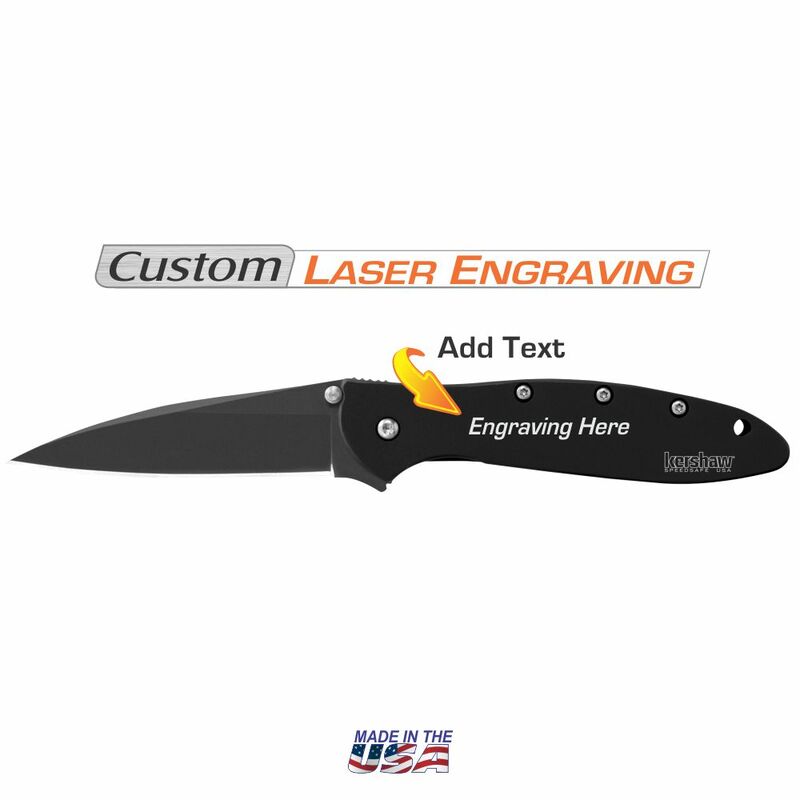 Blade and handle feature DLC, or Diamond-Like Carbon miconsthin coating, which is hard and scratch resistant. 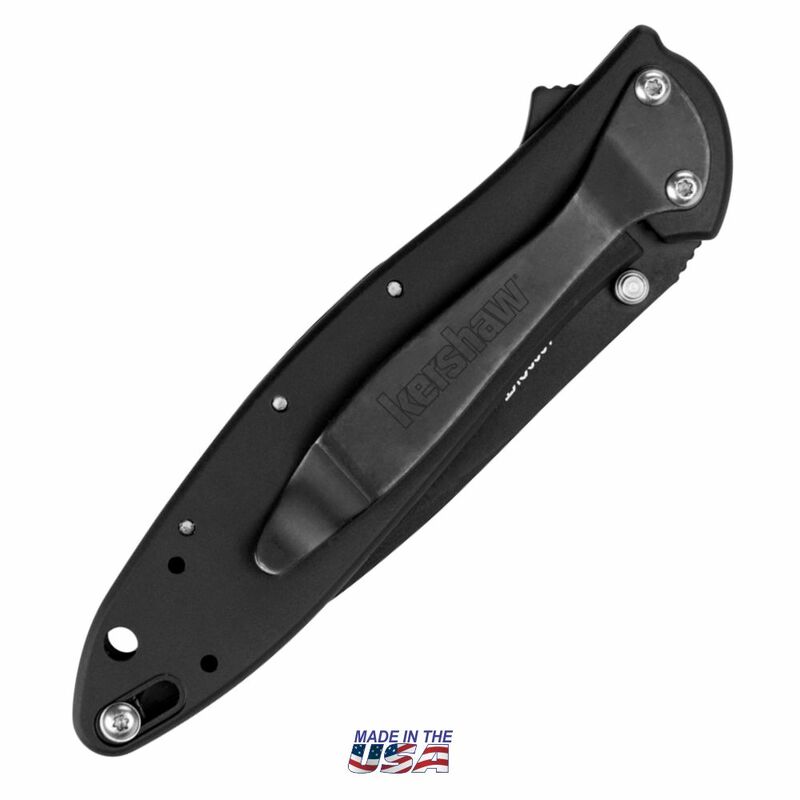 The Kershaw Leek features a 3" razor sharp blade of high-performance Sandvik 14C28N which means it can take care of a full range of tasks. 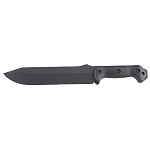 The blade is a modified drop point, so its a good slicing knife, while the slim tip gives it piercing capability and the ability to do detailed work. 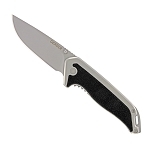 Like the other "Onion" knives, the leek features the SpeedSafe ambidextrous assisted opening system. 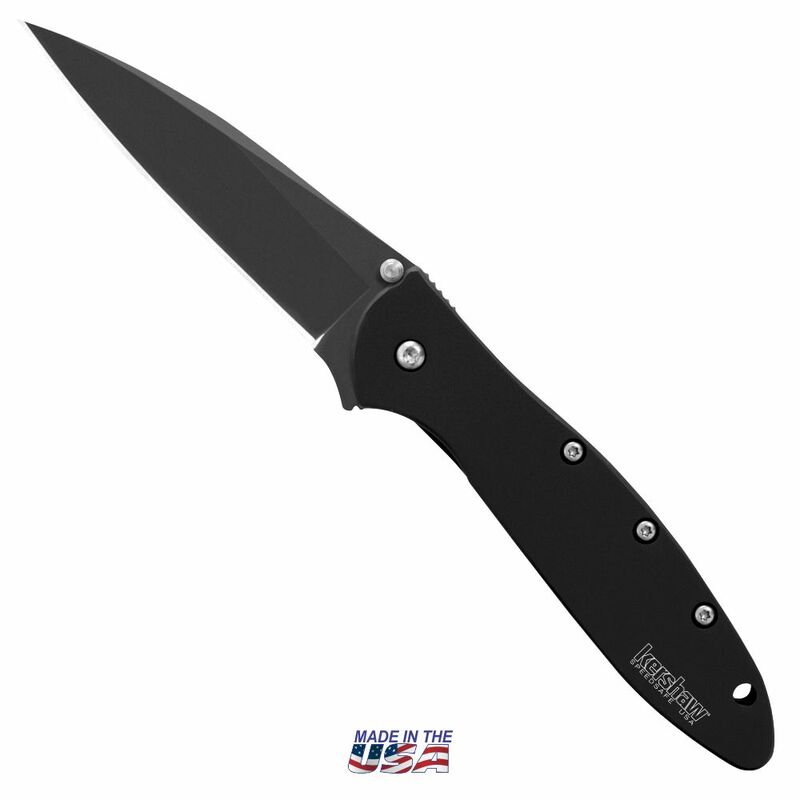 Whether your left-handed or right-handed, just pull back on the flipper and the Leek's blade is ready to go to work. 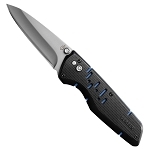 For confident blade use, a super-secure frame lock keeps the blade locked during use and a Tip-Lock slider locks the blade closed when folded. 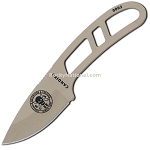 The pocket clip can be configured for tip-up or tip-down carry and the handle is drilled to accept lanyard.